Sometimes I step out of my norm of documentary Wedding Photography and into the realm of senior photography - mostly for family though. Here is my awesome nephew! I can't believe he graduated high school. He is the one that made me an Aunt. Stop growing so fast J! 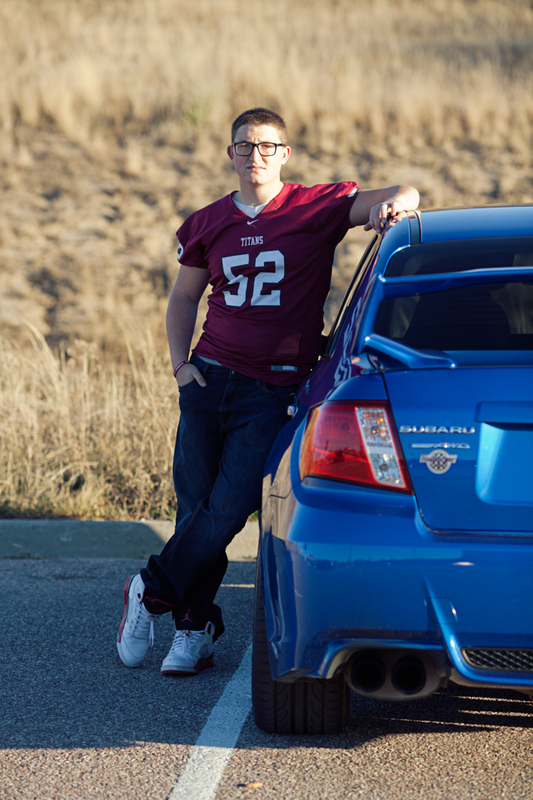 This session was photographed in Black Forest, CO. Go Titans football!